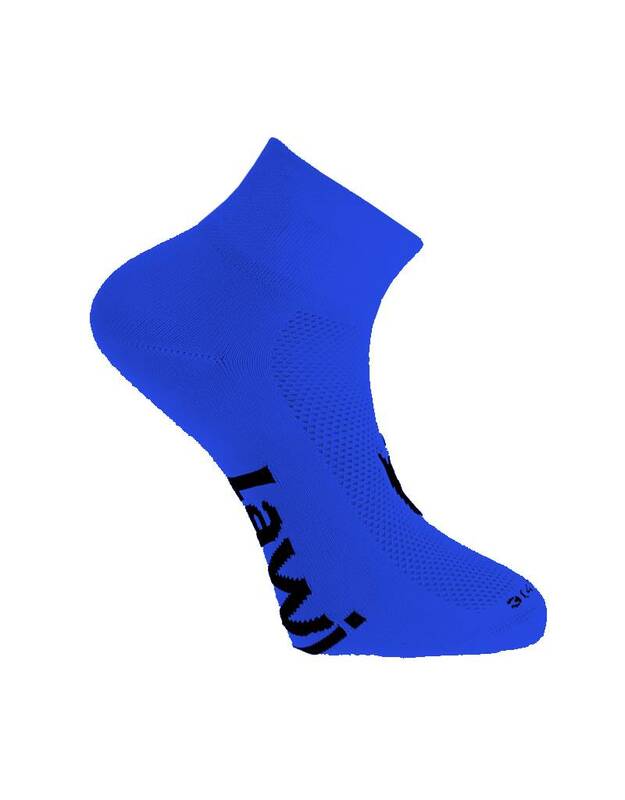 More and more you come across them, those cycling socks from Lawi. Whether it concerns the professional cyclists of the Alecto Cycling team, or recreational cyclists during tours or during training sessions. 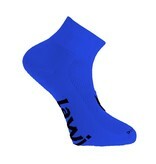 Not for nothing because the cycling socks short Zorbig Blue are very comfortable. 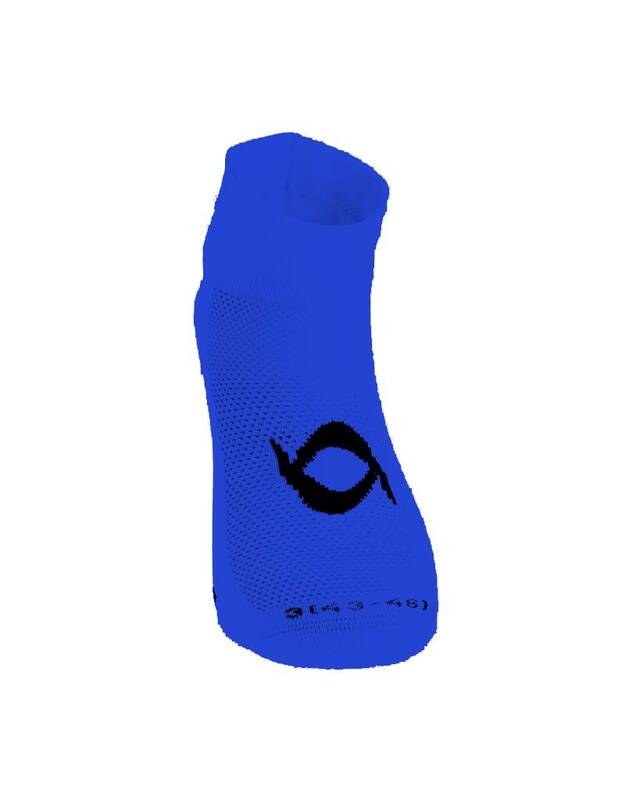 This is due to the honeycomb structure that gives the sock a breathability. 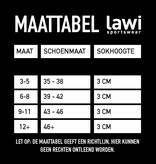 This makes the sock not only suitable for outdoor cycling but also for indoor spinning. 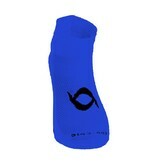 The sock cools in the summer and keeps your feet warm in the winter. 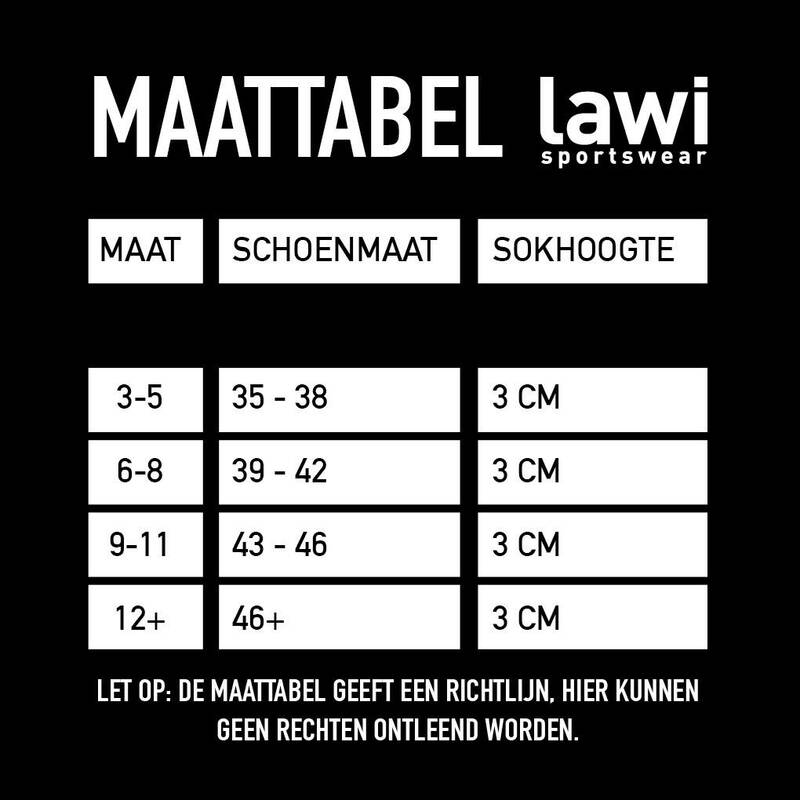 In addition, the sock is of high quality, available in multiple colors and can be used for multiple sports.